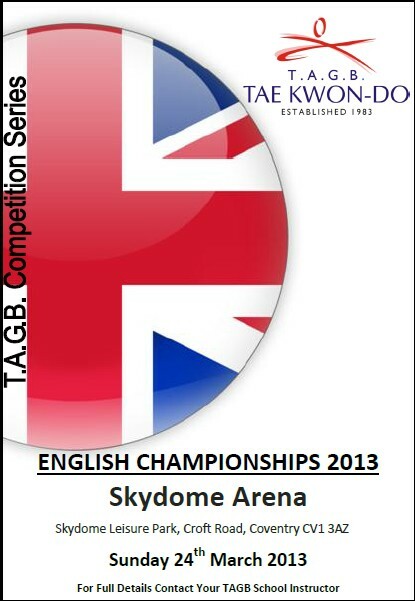 You are invited to attend the TAGB 2013 English Championships. 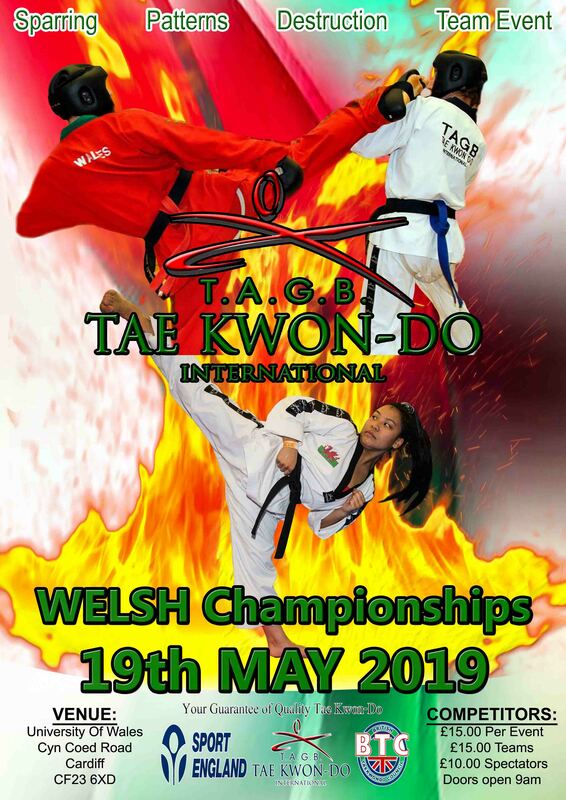 Juniors & Ladies Divisions 9.00 A.M.
JUNIORS: Up to & including 14 years old. CADETS : 15 years up to & including 17 years old. 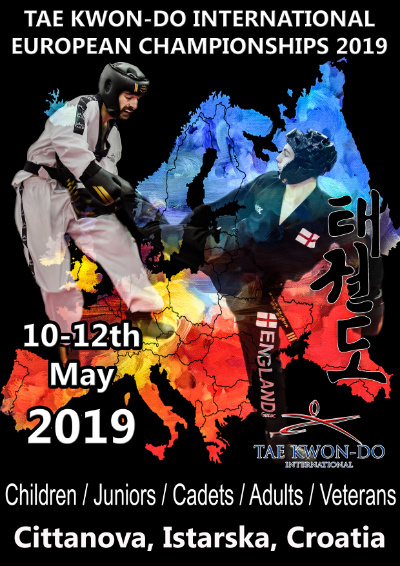 **NEW BLACK BELT PATTERNS DIVISIONS. 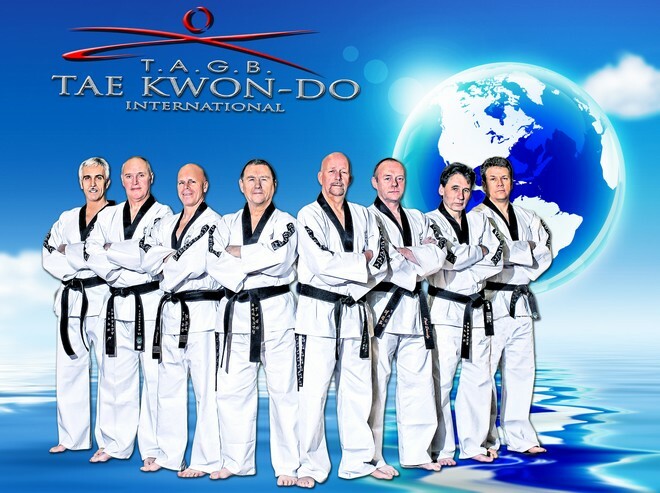 Please use the NEW entry form Available from your Instructor. 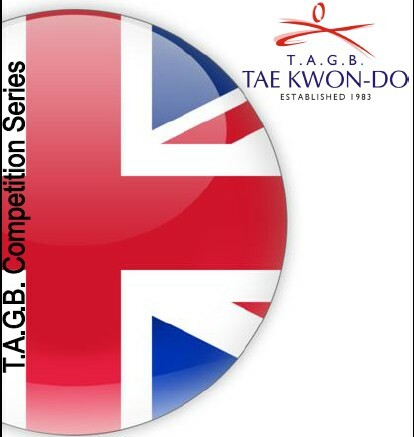 The closing date for instructors to have their entries and officials lists into the TAGB will be: FRIDAY 8th MARCH 2013, so p[lease make sure your entry is with your instructor in pleanty of time. This is prior warning that this will be strictly adhered to.